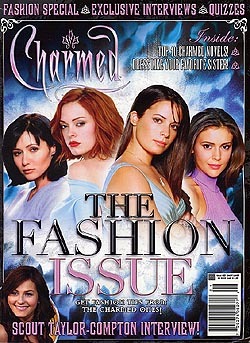 Charmed had 24 issues released between several years during and after the show. 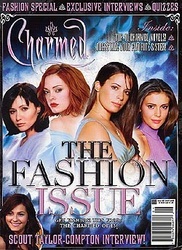 Here are listings and photos of the official magazines. 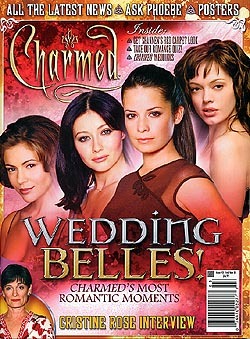 I do not believe there are any major sites selling magazines anymore, though, there's always ebay ;) I highly recommend these magazines for any true Charmed fan!! Enjoy!